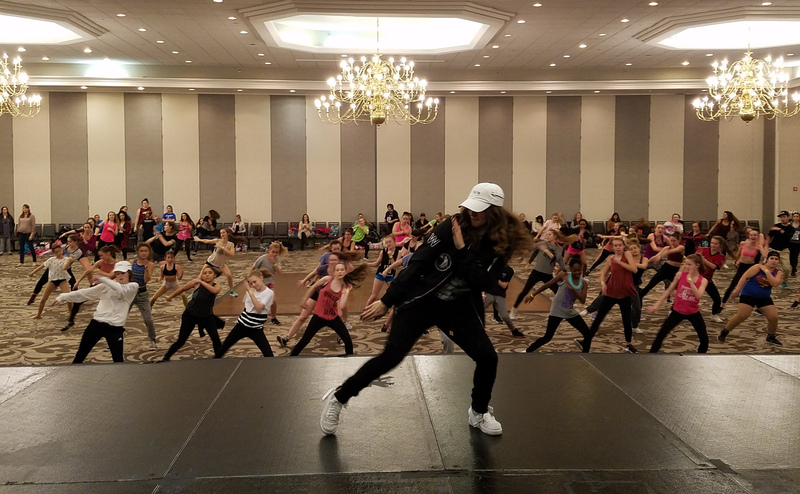 We carefully select the perfect venues so our dancers learn from top choreographers in the industry. Check our locations! New! 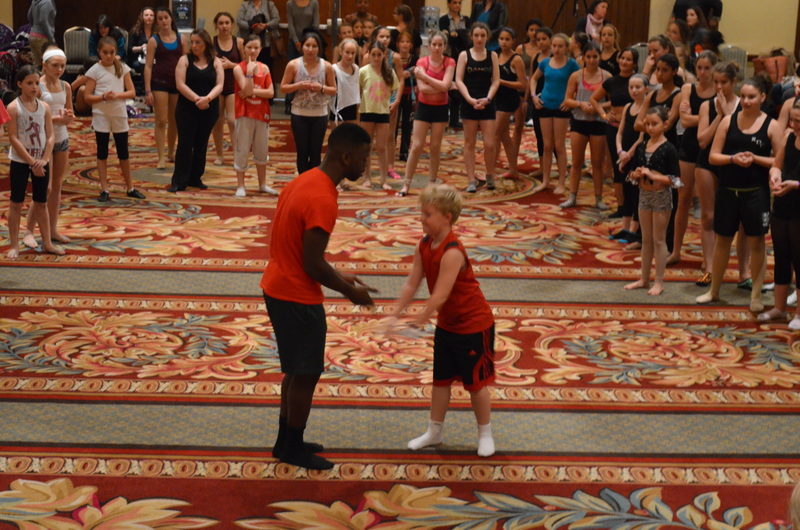 Excel in Motion is now offering a Competition event at ALL convention locations. Click below for more details! Rewarding Students' work ethic and talent. All students are eligible for the EiM Honors Society at no extra cost. 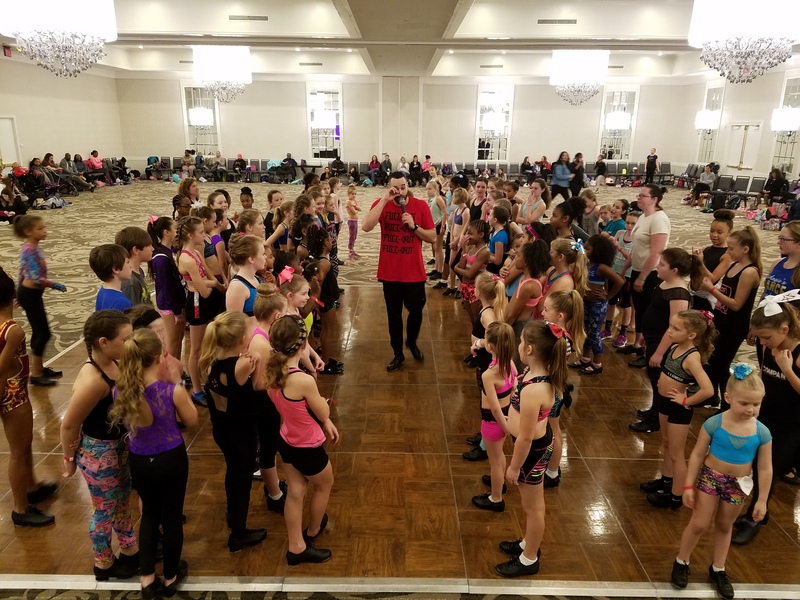 Don't miss your chance to try to become an Elite Dancer and assist Master Teachers on our nation-wide tour. Elite Performance Challenge is committed to running a well organized, fun, and positive competition experience.